You can download and install iOS 11.3 Beta 1 for iPhone, iPad and iPod. You will need an Apple Developer Program membership in order to do so. Apple, in an official post, promised that iOS 11.3 Beta would be available for developers later in the day. The company has made well on its promise and you can grab the latest beta release of the software straight from the Apple Developer Program website. Since this beta is meant for ‘developers only’ therefore you must have a Apple Developer Program membership at hand in order to access it. Once you have parted with $99, it’s then a simple case of signing in, heading over to the Downloads section, then grabbing the over the air update profile from there. You even have the option of downloading the full-on IPSW restore file from the website, if you are planning to do a clean restore of the software, of course. But I would advise against it as you will lose all your files and settings in the process, forcing you to restore from a backup. If you are fine with that, then you may go ahead with the route of your choice. 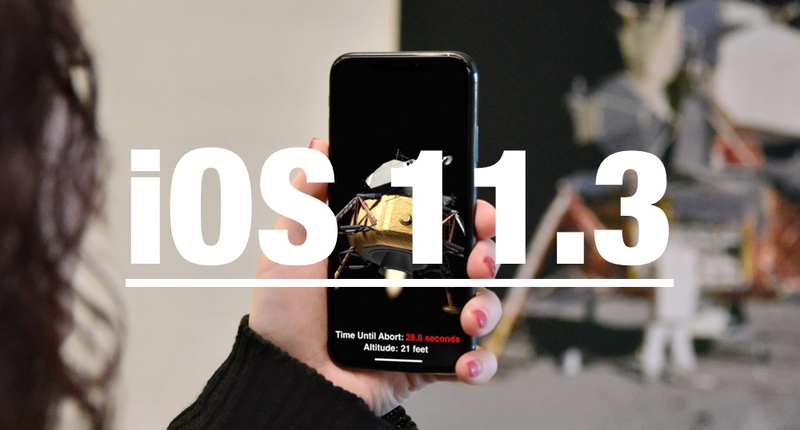 Though we have covered what iOS 11.3 brings to the table in a separate post, which you can read here, but let us refresh your memory about the update a little once again. For iPhone X users, Animoji are being expanded with the addition of four new ones, including a dragon, bear, skull and a lion. Apart from that augmented reality related features have been given a front seat too. 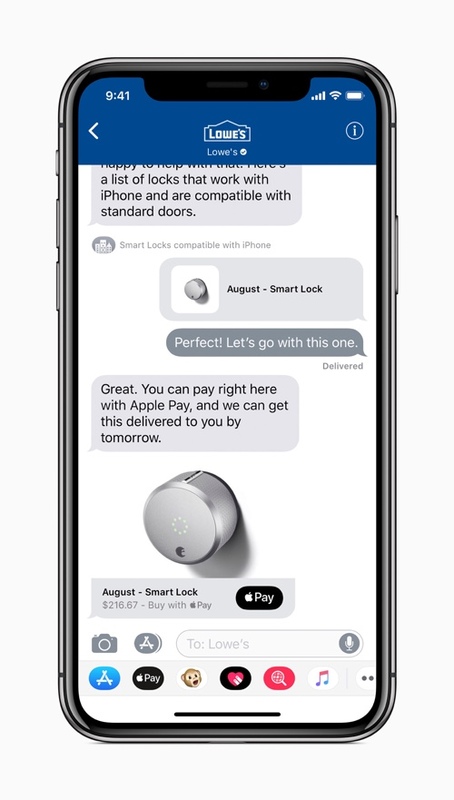 Business Chat has been added to Messages as well, allowing you to, well, interact with businesses and even make Apple Pay payments from there if you are planning to purchase something. Things are topped off with a new Health Records section in the Health app. Overall, it’s a pretty exciting release which I’m sure everyone will look forward to. If you are not a registered developer with Apple, then you will be pleased to learn that you can download iOS 11.3 Beta for free as the software will be available from beta.apple.com in a short while. Whenever it goes live, we will update this page with the relevant links. Till then it’s best to free up some space on your device for the software. iOS 11.3 will be available to download for everyone in Spring, according to Apple.